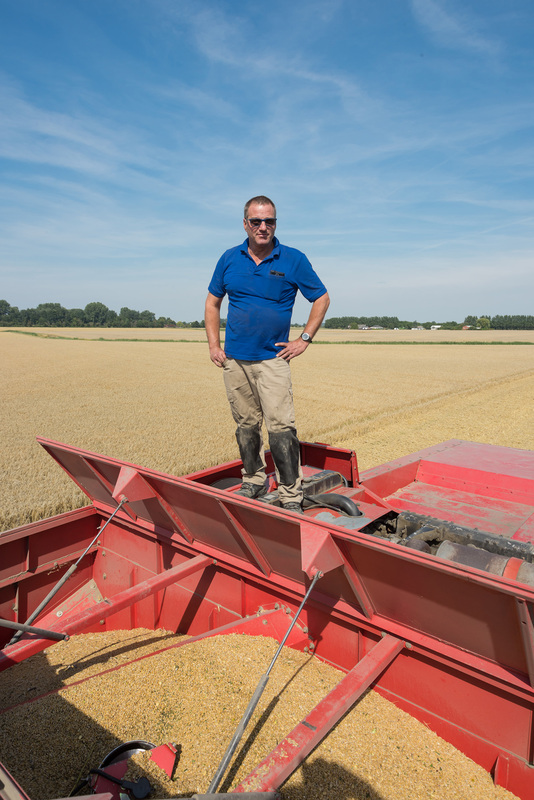 Since 2001 our malt factor y in Kloosterzande works closely with top growers in Zeeland Flanders. The aim of this cooperation is the sustainable improvement of the barley crop and the building of the correct chain structure. From this collaboration evolved ’Growing The Swaen’, an initiative that focuses on sustainable agriculture. Currently 30-40 farmers are growing for The Swaen on 200 – 300 ha pa with an average yield of 8 ton per ha. The cooperation enables to trace the quality in every production stage. as well separate storage of all barley: per variety, per region, per supplier. 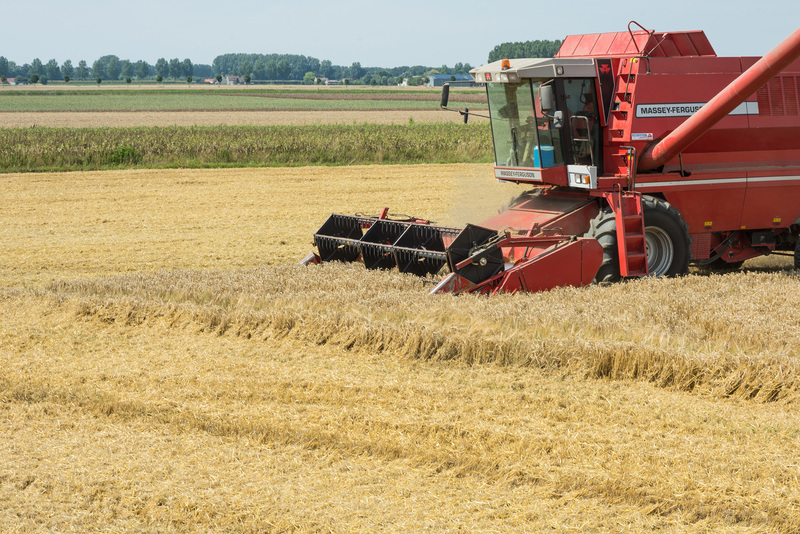 These factors guarantee the availability of high quality malting barley.